Whether you’re a small start-up company, an SME or a large company, then the Fort is a business and office space you can call home. Whatever your requirements of businesses, we can help you house a business of any size - large or small. 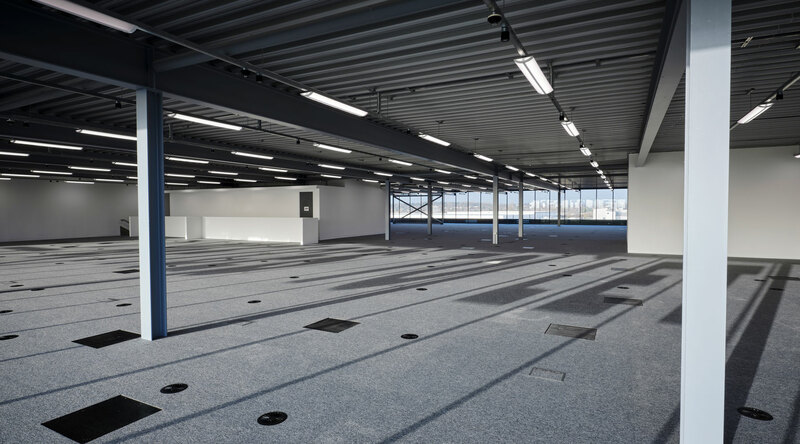 Fort Dunlop offers unrivalled floor space in Birmingham within a stunning historic landmark. 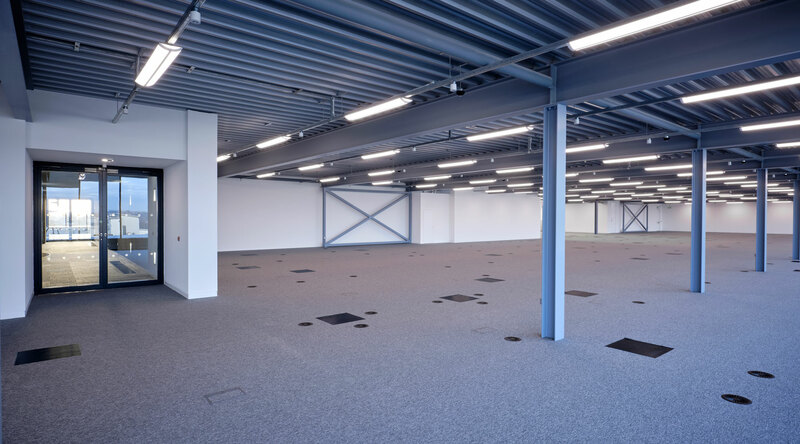 In addition, a host of on-site amenities, acessible transport links and affordable rent make it an unbeatable package for businesses large and small. 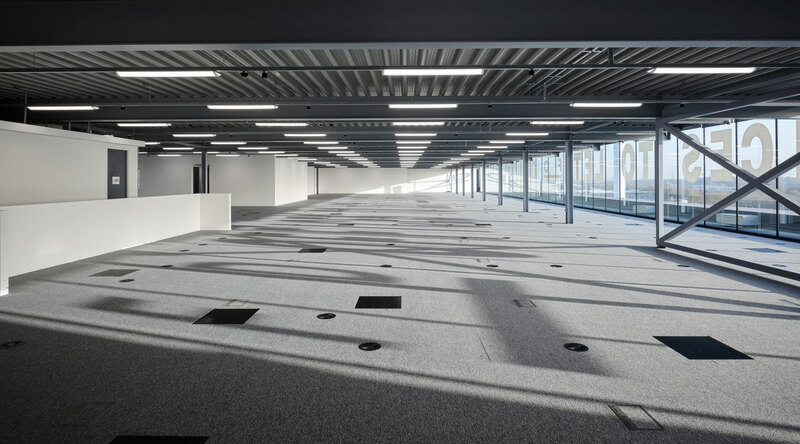 The 6th floor at Fort Dunlop offers a stunning panoramic views and is the largest floor plate currently available in Birmingham at 27,000 sq. ft. 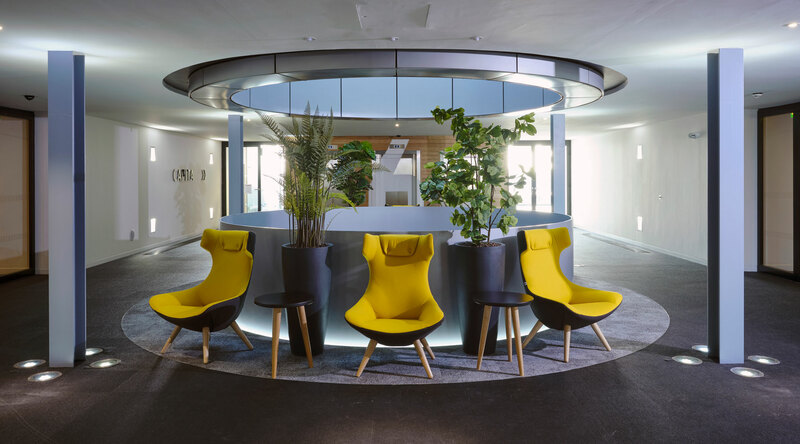 Recently refurbished to an exceptionally high standard, it represents half of the total floor area with other tenants Capita and the NHS occupying the other half. The space could also be split into two, giving approximately 13,500 sq. ft. on each side. 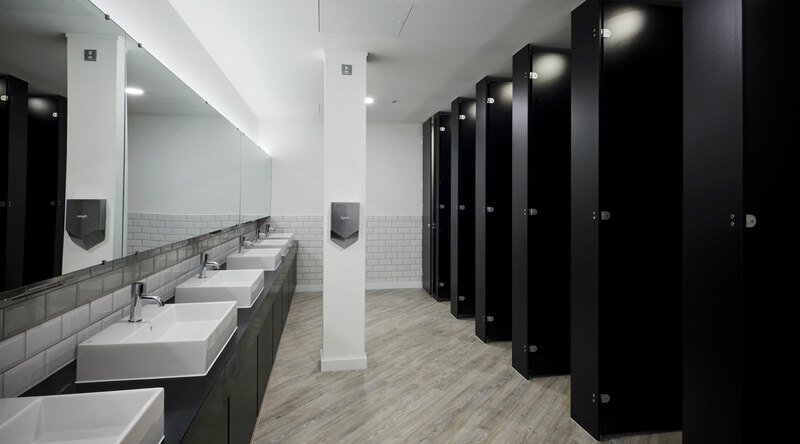 For any questions or enquiries regarding the available space please click here!